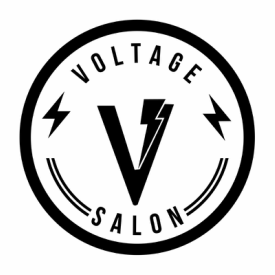 Ray is owner and master stylists here at Voltage Salon. He has grown up in Northern Colorado his whole life and is grateful to be able to raise his family here! 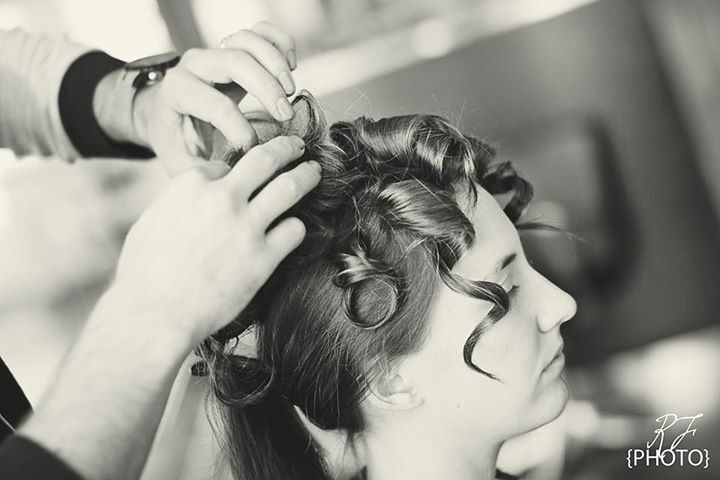 Ray has an extensive resume highlighting his passion for modern hairstyling and precision technique. 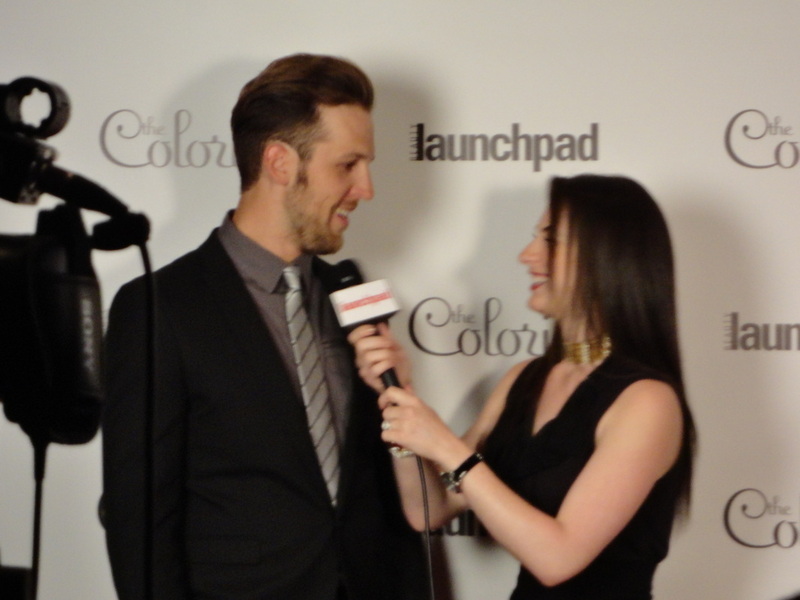 He was extremely honored to be named Colorado Hairstylist of the Year in 2014 by 303 Magazine, based in Denver Colorado. He was also a top 5 Finalist in the North American Hairstyling Awards in 2012. He has a love of continuing education and enjoys his position as an educator for the well known KEVIN.MURPHY product line. 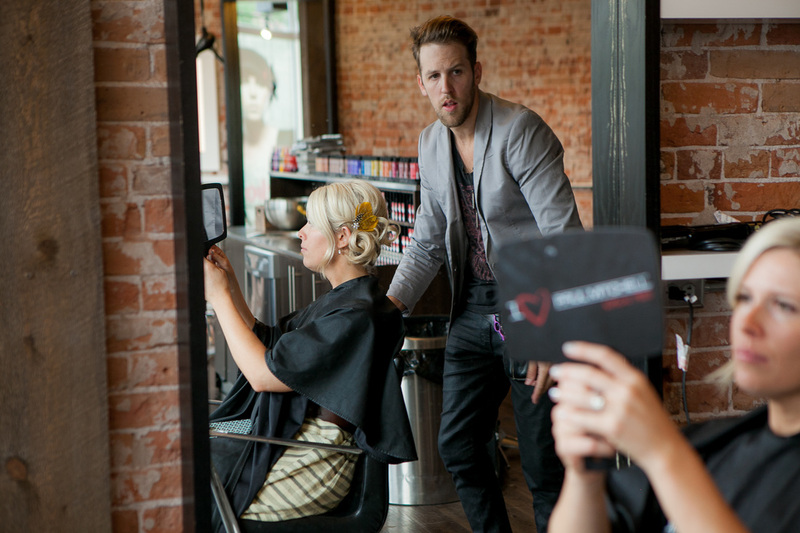 Ray regularly teaches classes locally for stylists from all over Colorado and Wyoming and he also enjoys traveling to teach and take classes all across the country. When Ray is not at the salon he will be found enjoying time with his wife and two active kids and taking in all that Colorado has to offer. His favorite past times include painting, drawing, road biking, drinking lots of coffee, and spending time with friends. Ray does his best to understand a guest's needs and desires before starting a service and has consistently high ratings (check out his five star ratings here). He is especially suited for bridal hair work and enjoys creating a bridal collection to best suit each bridesmaid and bride. For weddings, Ray services most of Colorado, including Northern Colorado, Denver, Boulder, Colorado Springs, as well as Cheyenne, Wyoming. He is open for booking to travel for special events and classes as well.